Super Treasure Arena finds itself firmly in the ‘Games for under $10’ section on the Nintendo eShop, which is both a blessing and a curse. For the price of two large coffees for you and a friend, you could purchase a game which has been designed, developed and published, delivered straight to your Nintendo Switch via a cable under the ground. Intelligently priced for some gamers to make a Day 1 purchase, and for others to take a punt, it would seemingly be a win-win situation all round. Fortunately for consumers, and not so fortunate for game developers, this is no longer enough. The competition is fierce out there, and 2018 alone has gifted us some absolute gems for the price of a car wash. S.T.A.Y, Sky Scrappers and Minit are just a few that spring to mind. 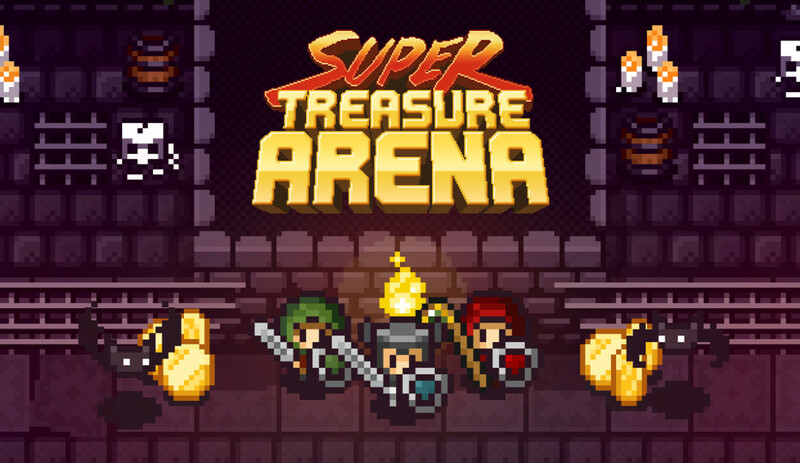 Is Super Treasure Arena worthy of your hard-earned cash or is the treasure better found elsewhere? 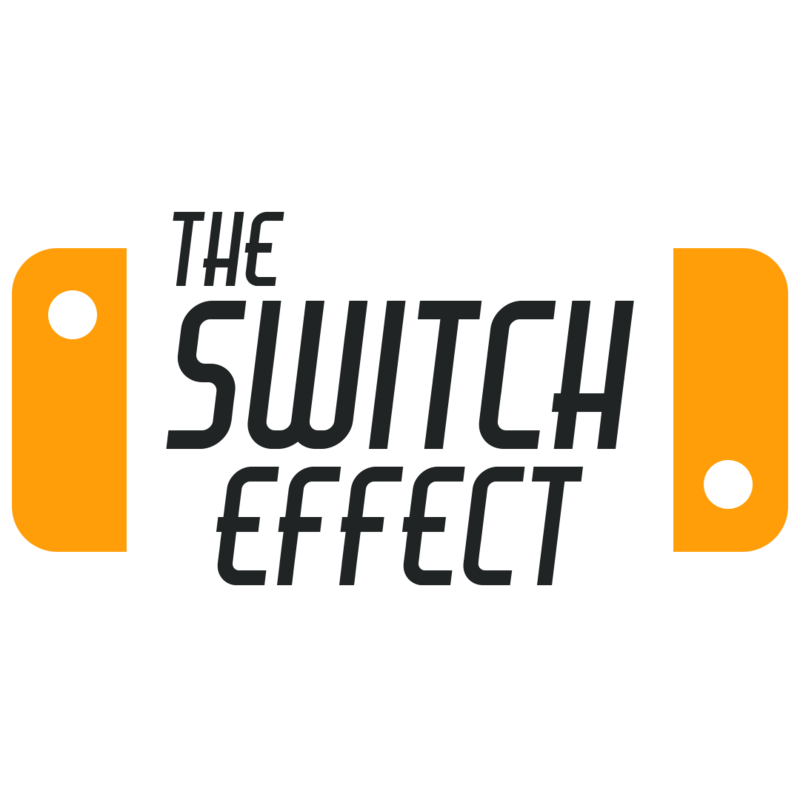 Find out here at The Switch Effect. 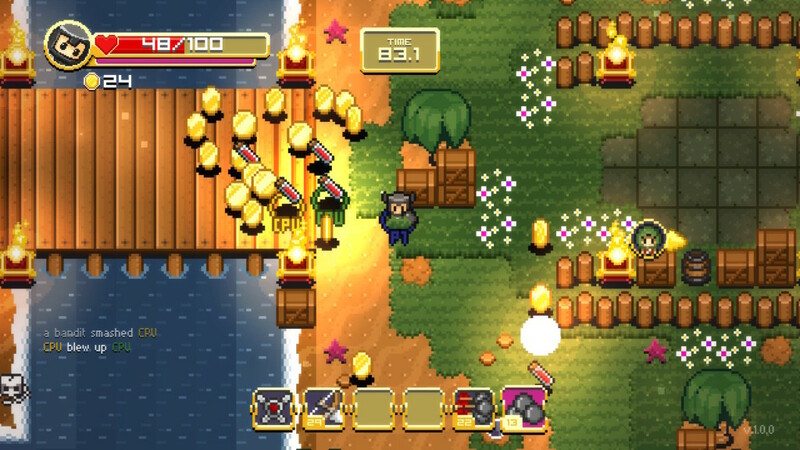 Developed by an independent indie developer @Vennril and published by HeadUp Games, ‘Super Treasure Arena’ is a party-shooter with objective based game modes. 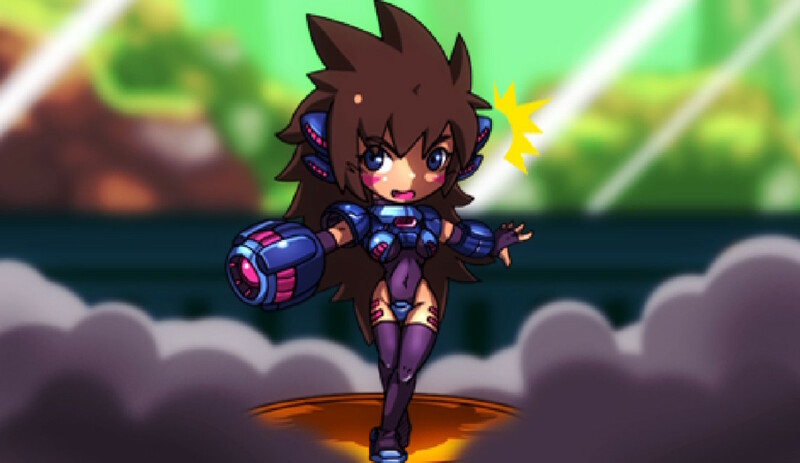 The developer notes indicate that it has been designed as a‘unique mix of retro-inspired arcade action and objective based arena shooters for up to 4 players.’ The aim of the game is simple: finish the match with more coins than your opponent. Whilst both objective and open-minded where games are concerned, I was a little uninspired when reading the information on the Nintendo eShop. All too often now we see game developers using ‘retro’ as an opportunity to produce a game which is lacking in originality and polish. Using the Christmas break as the perfect opportunity for some quality family time, I loaded up ‘Super Treasure Arena’ for some party action with the in-laws. Although for some it may seem unusual, I often find that the main menu is a good indicator as to what lies underneath. When presented with ‘Play’, ‘Settings’ and ‘Credits,’ I feared the worst. Coupling that with the two options when ‘Play’ was clicked: ‘Classic: Free For All’ and ‘Treasure Run,’ I worried that that any game time with ‘Super Treasure Arena’ may be short lived. Unfortunately, this proved to be the case, for reasons I will outline below. 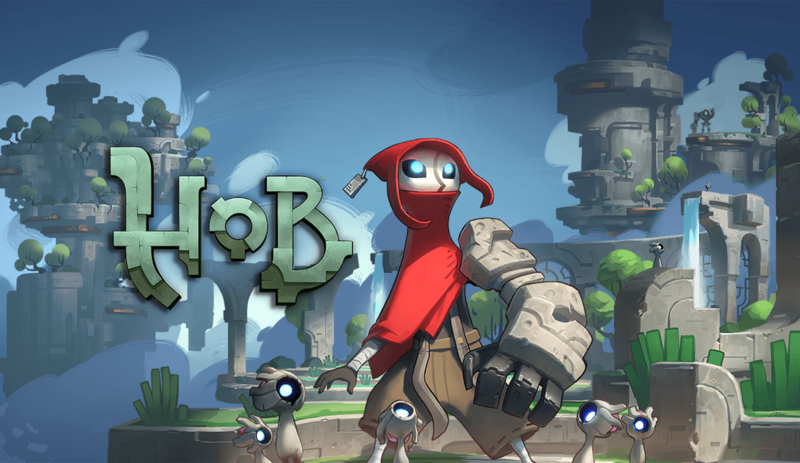 The first of the game modes, Free For All, has one goal: collect the most coins to win. 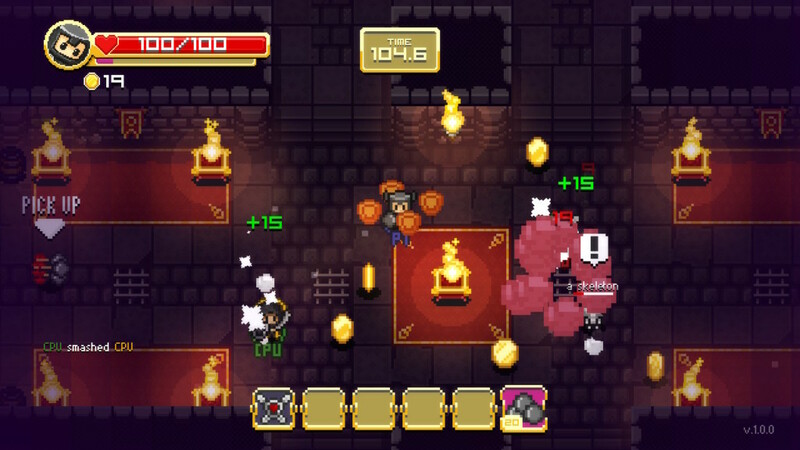 To do this, you must spawn, find weapons, defeat enemies and collect the coins they drop. You can also find treasure chests, indicated on your HUD when they appear, of which you must then destroy to gather what’s inside. The other competitors must do the same, and then turn on each other to steal the coins of their opponents. Although nothing ground-breaking, it offers a tried and tested approach to the party game scene and one I can see some getting on board with. 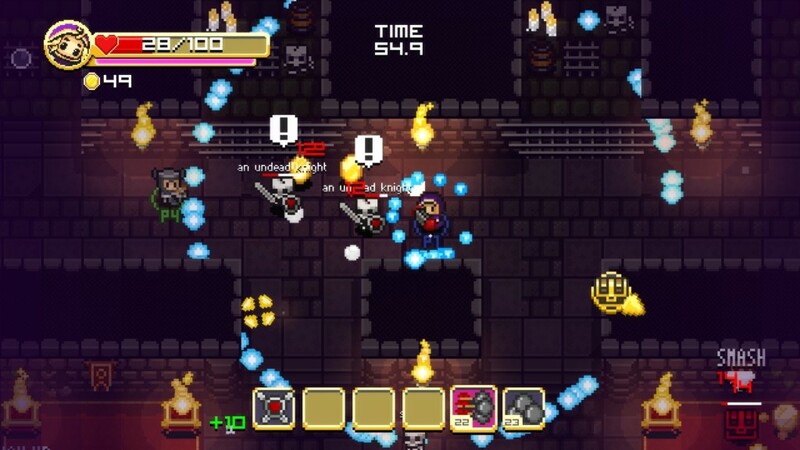 The other game mode on offer is Treasure Run. Here, a treasure chest spawns in the middle of the map and you must collect it and carry it to your base. Upon picking up the chest, you then become less mobile and this makes it easier for your opponent to intercept you en-route and kill you. The one that has managed to get the most treasure chests back to their base is crowned the winner. 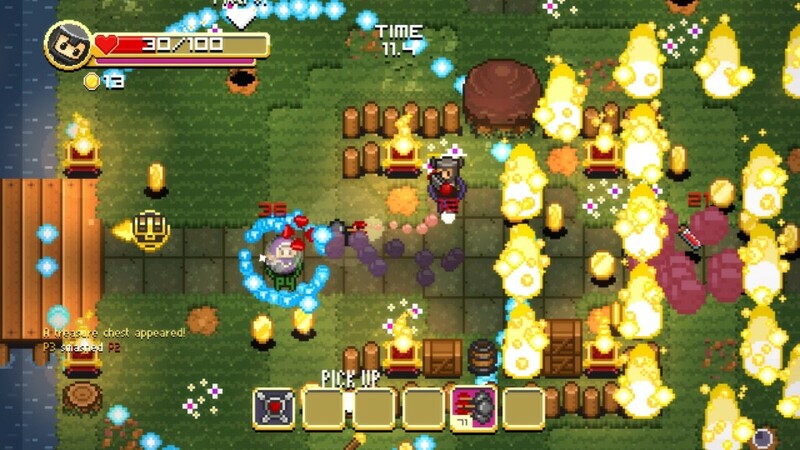 Both game modes share similar themes, with weapon pick ups such as bow and arrows, shotguns and fire throwers, and, enemies including slimes and bandits. You have six inventory slots for weapons, one of which is taken up by your shield, and you can pick up weapons simply by walking over them. 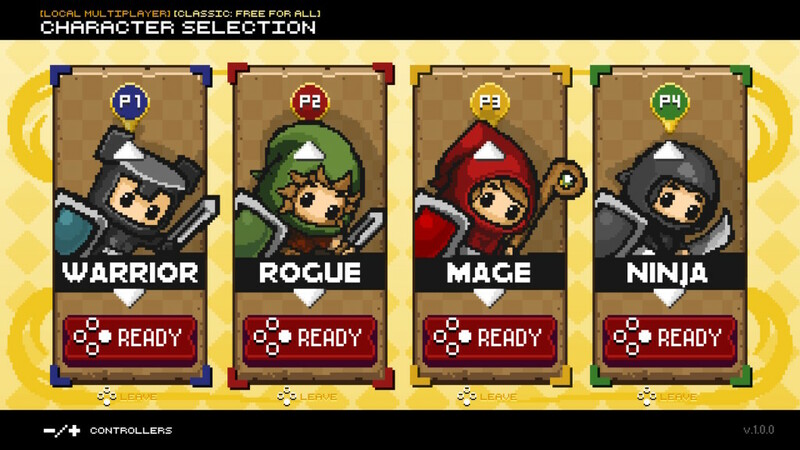 My main gripe with ‘Super Treasure Arena’ is that for all its six colourful backdrops, five character classes and charming pixelated graphics, it just isn’t that much fun to play. For starters, the game defaults to your character always facing south, so when you are not running in a certain direction, they will return to their south-facing position. This doesn’t present an issue until you engage in combat, and it then becomes rather cumbersome to aim in the direction you wish to shoot and attack at the same time. Another issue I have which decreases the level of fun to be had here is how often you end up dying and respawning. The AI monsters are relentless and if they choose to hound you, you can wave goodbye to all those hard-fought coins of yours. When the combat is challenging and so are the enemies, it doesn’t make for a fantastic mix. Finally, the ‘Treasure Run’ gameplay mode became nothing more than a game of ‘whoever can kill their opponent as close to the treasure chest dropping as possible’ so that they had ample time to get the chest back to the base before said opponent then respawns. For the price, ‘Super Treasure Arena’ had the potential to offer some light-hearted party fun, especially over this festive period. For me personally, I found it failed to deliver on some of the basics of gameplay mechanics and meant that the enjoyment was short-lived. As well as this, two game modes which we have seen time and again, with very little else besides, meant that my in-laws and I were unenamoured and uninspired. I can see the appeal for some, and it may offer just enough to keep you entertained, but personally, I have played a whole host of similarly priced games this year which are far more deserving of your time.